Be sure to look at the Memory Card requirements. It has to be a high quality card so it doesn't get burnt out. I had the Micro Center coupon in December, but it expired at the end of 2017. Do they have a new coupon that's still active? Also, this new Dash Cam arrived on Friday. It's so small! I'm looking forward to installing it. I'll probably get the front cam installed this week and the rear cam installed when I have more time to route the wire through the interior. I think this cam will be good to capture some off-roading shenanigans, too. There was a coupon that expired at the end of the year that I got in email. But the latest one that I got was via snail mail. I didn't realize there was a different in quality in SD cards. If you look at Amazon it seems like all of the big brands have had people experience issues. I did get the card and put it in my wifes phone. Seems to work well. 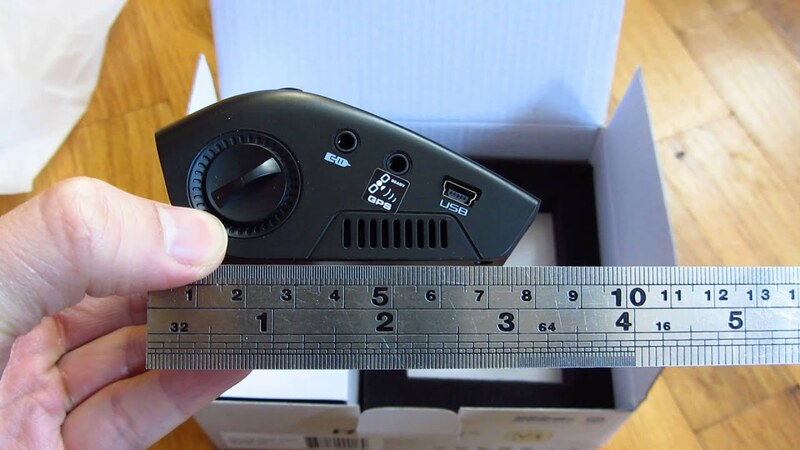 I'm glad you found this dash cam and its small. Thats why I didn't pull the trigger with the one from Mach1 a few months ago. Its so big and clunky. I haven't pulled the trigger on this one yet, but I think i'm going to pull the trigger. Here's a size reference pic from the internet. You can see it's about 3 inches on the long dimension. High-endurance Micro SD memory card. Supported memory sizes are 16GB, 32GB, 64GB, and 128GB. See our recommendations below for help choosing a compatible memory card. IMPORTANT: Please do NOT use SanDisk Ultra cards with our dash cams, as their Ultra cards are not high-endurance. The SanDisk cards we recommend for use with our dash cams are SanDisk High Endurance cards. This is the exact one I was looking at. I think I am going to pull the trigger. It seems comparable minus the rear camera option. Not as favorable reviews, but that's a hell of a price. That's the listing with the rear view camera. 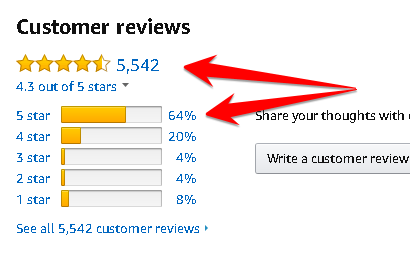 The regular listing for the Rexing V1 dash cam @ $99(no rear camera) is rated better and purchased a lot more. Reading the 'most helpful' reviews made be feel better about the Rexing. Plus, the Rexing advertises high heat resistance. The Roav has complaints of malfunctions in heat. The Rexing doesn't have parking mode does it? Thats the thing i'm stuck on. Should I get one with parking mode or not... I'm thinking its not a huge deal. Of course not having a dash cam isn't a huge deal either... until someone runs a red light and t bones your wife and you have no evidence showing what really happened. Thanks for the clarification. Only 64% 5 stars and 84% >=4 still seems a little rough to me, although I suppose to get something super high quality you'll be paying a lot more than $100 for it. "The expert version firmware has the parking monitor setting and will detect any vibration or contact which will automatically turn the camera on and record a 20 second video that is saved to the sd card." Exactly. And for a hundred dollar cam that's backed by a company with good customer service ratings and a product warranty, I'm sure I won't be left stranded with a busted dash cam if it has any trouble. Thanks for finding this. May be pulling the trigger very soon. I just sent their customer service an email to confirm the parking collision setting on the new firmware. Seems like a few dash cam models I read reviews on have issues that are fixed with firmware updates.